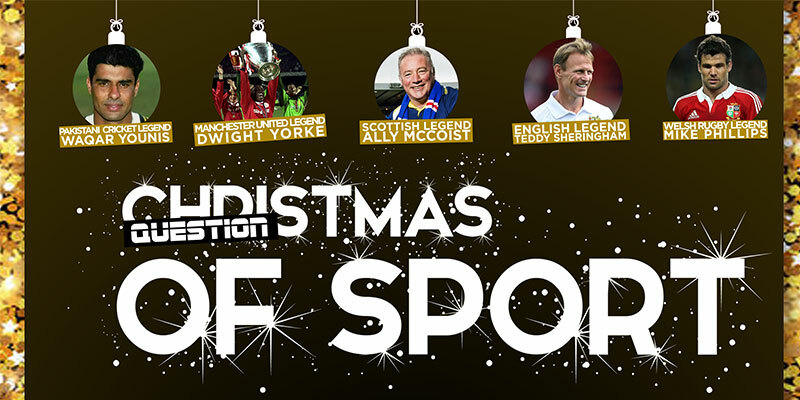 Christmas Question of sport, a holiday adaption of the famous UK quiz show Question of Sport, will take place in Dubai over two days, 6th and 7th December. The event on Thursday will be the Golfing Day and Friday evening will be full of entertainment, with British TV show Question of Sport taking center stage with the 6 sporting celebrities and Dubai Eye’s Chris McHardy hosting, crowd participation, live music, 3 hours of house beverages and a festive Christmas buffet will really make the evening into Christmas party spectacular. The DJ will then pump the music so you can party into the night.